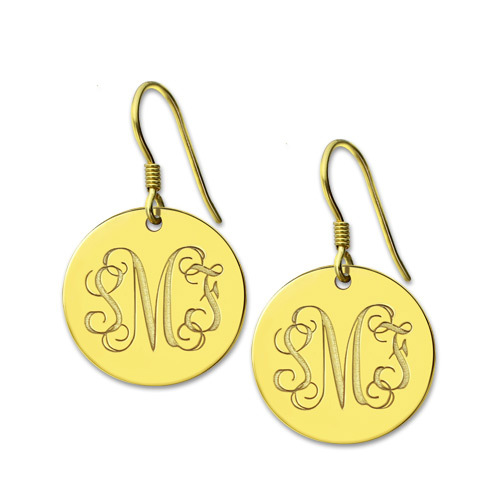 Basic and easy-to-wear, our pair of Disc Signet Monogrammed Earrings come stamped with your initials. 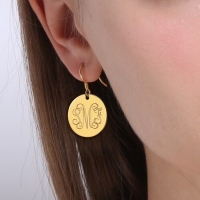 Buy a pair of earrings and team them with casual, trendy, and retro looks. Share your favorite initials with us when placing your order and get them stamped on the earrings.